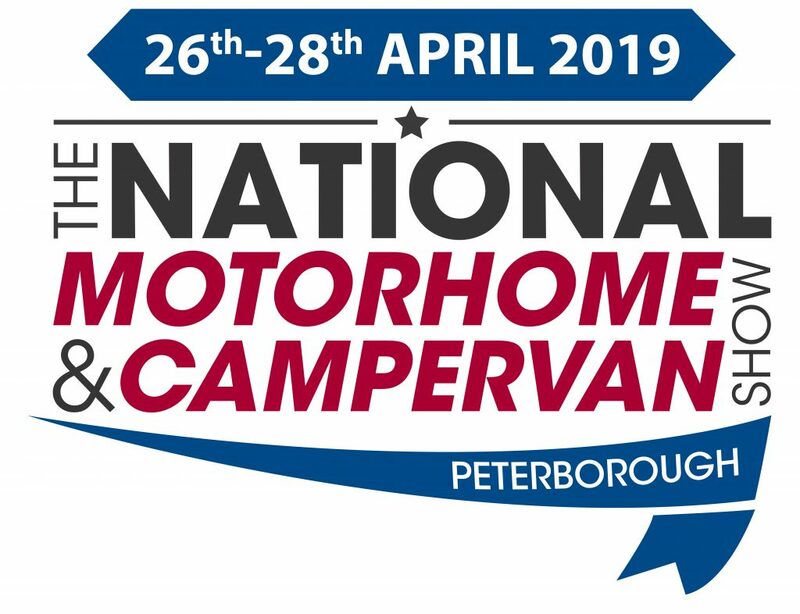 The National Motorhome and Campervan Show takes place at the East of England Showground in Peterborough every April. Now in its 29th year; this is the UK’s largest outdoor motorhome show, welcoming over 300 exhibitors. You will find 575+ models to browse plus 1000’s of accessories and gadgets to suit your lifestyle. Other show features include an onsite park and holiday home display and free seminars presented by the MMM magazine. For those looking to camp, the show offers an excellent line up of evening entertainment across four nights. Campers can also enjoy bus trips – one to the beautiful town of Stamford and a Saturday shuttle into Peterborough city centre.